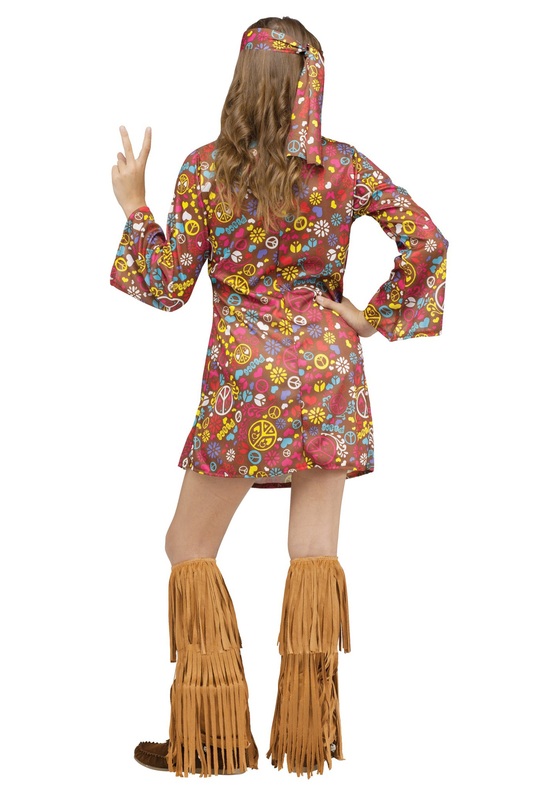 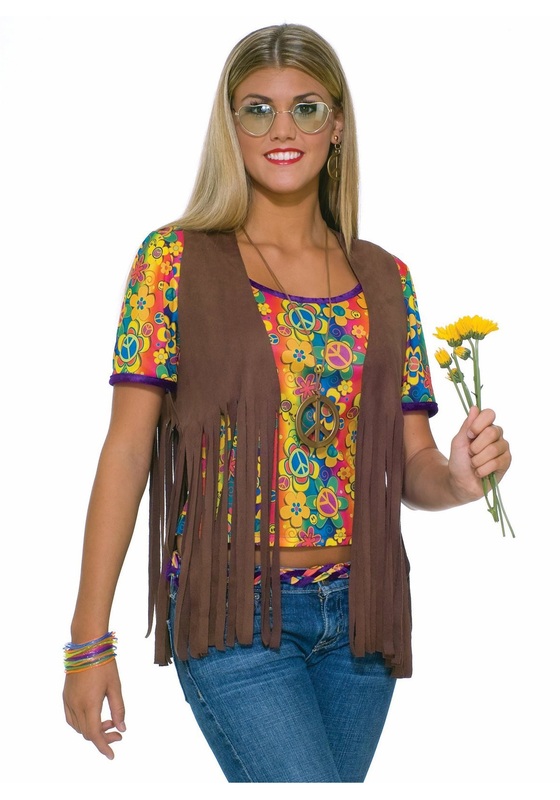 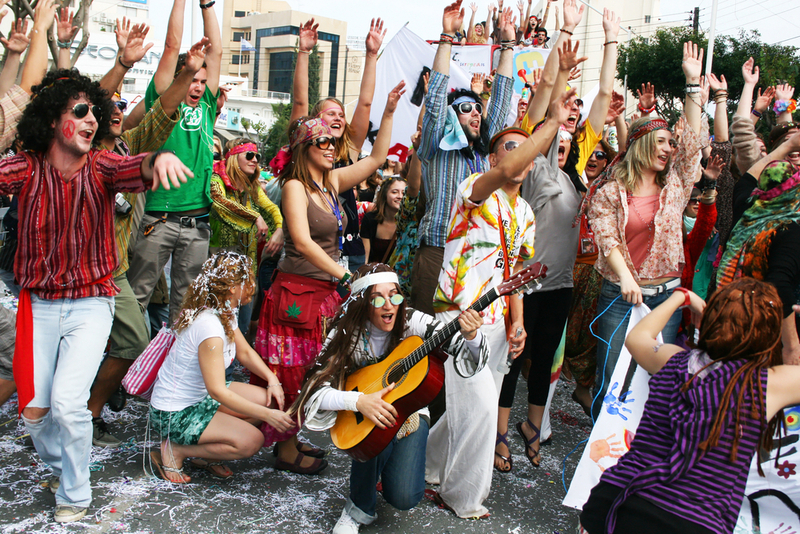 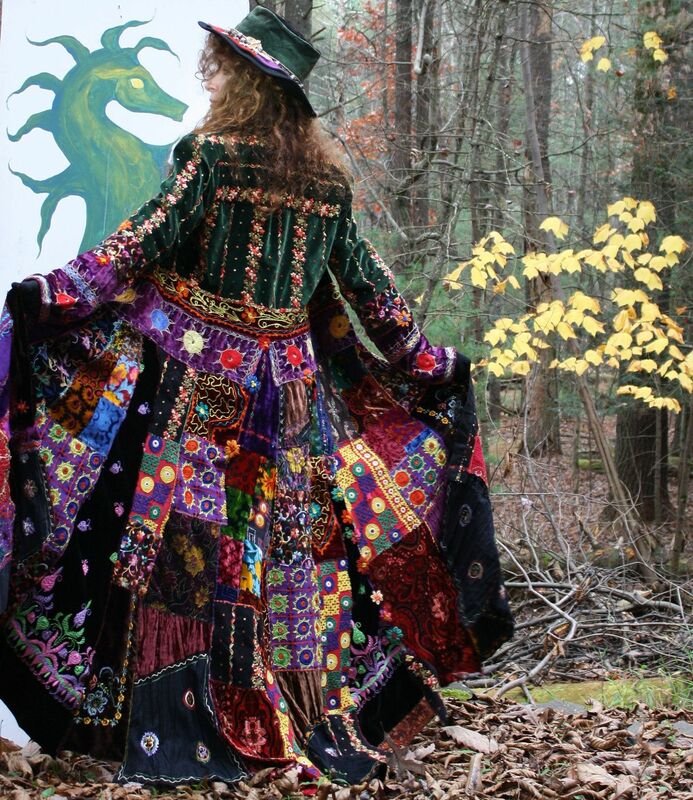 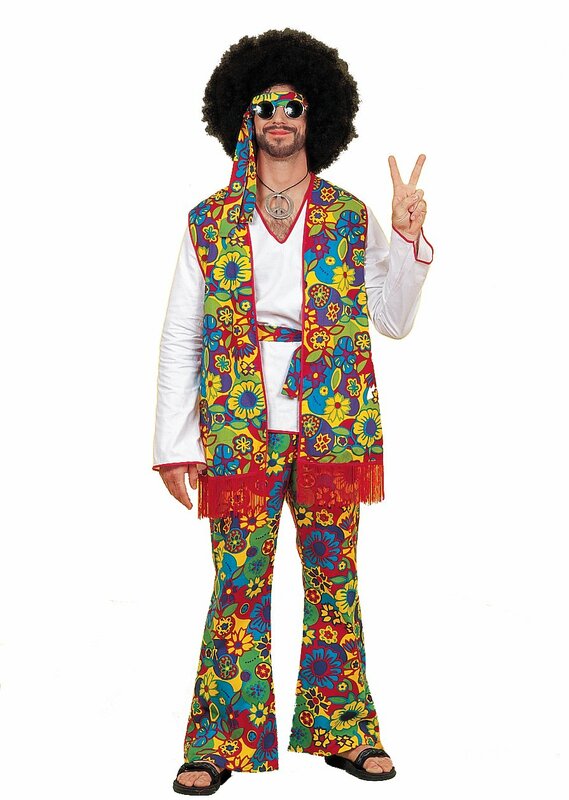 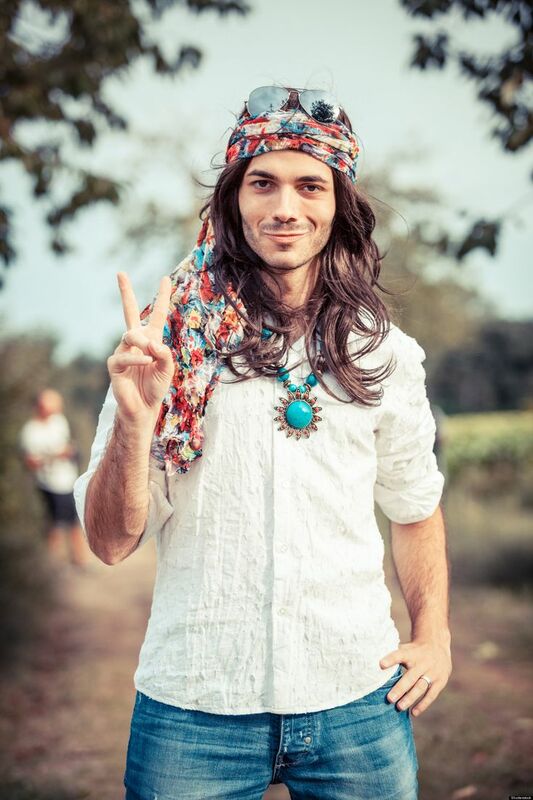 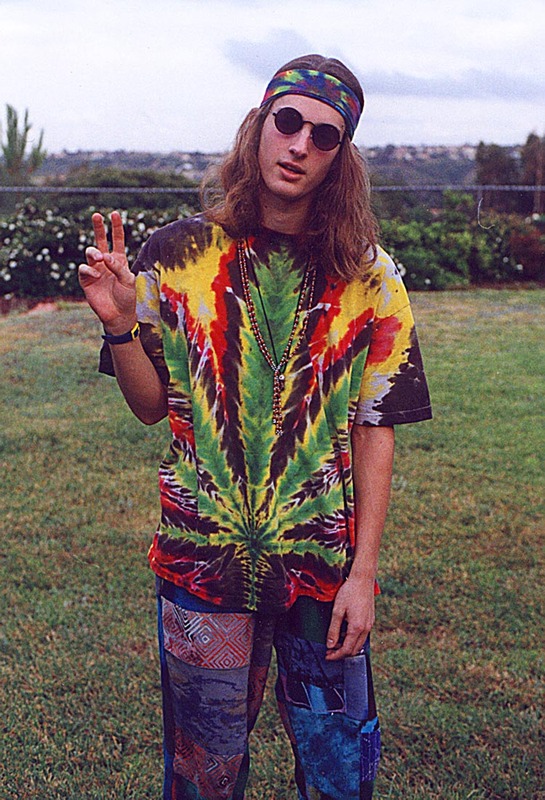 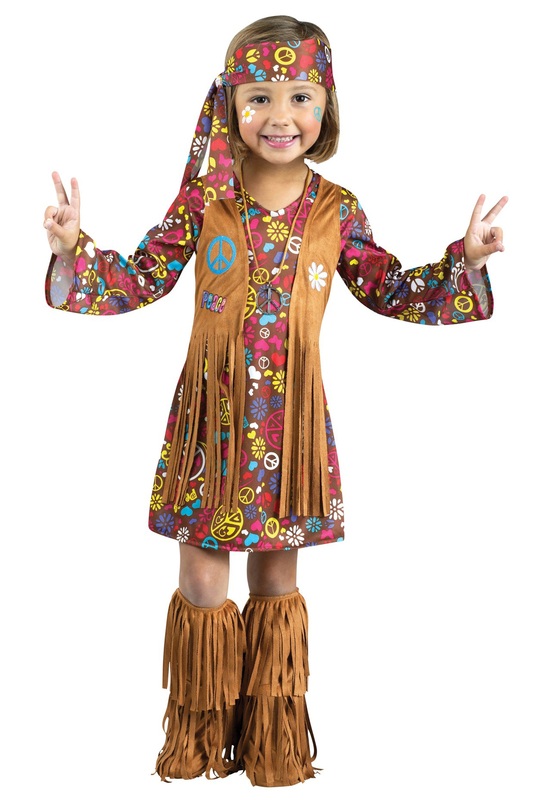 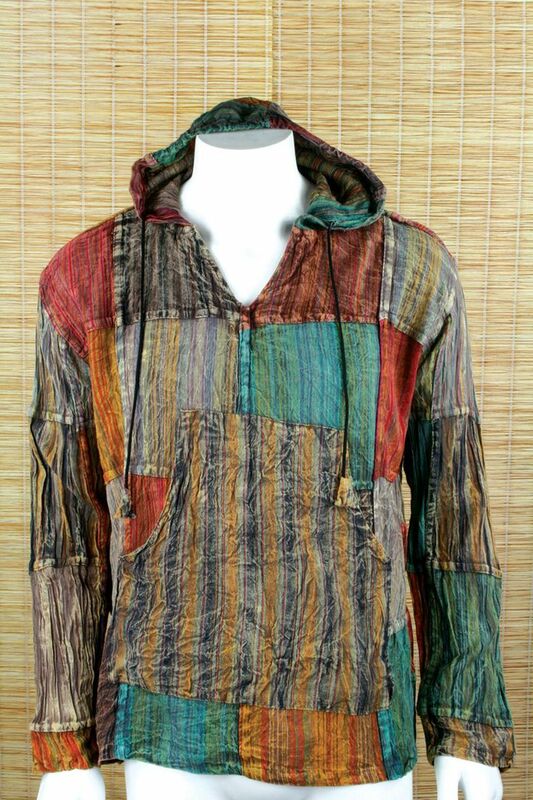 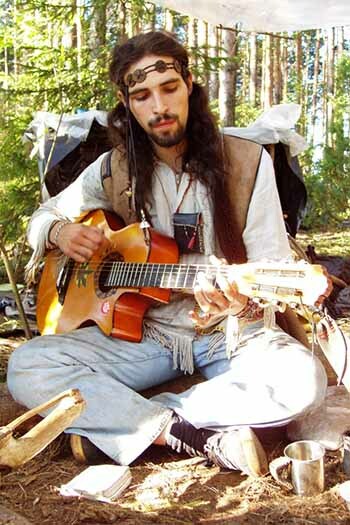 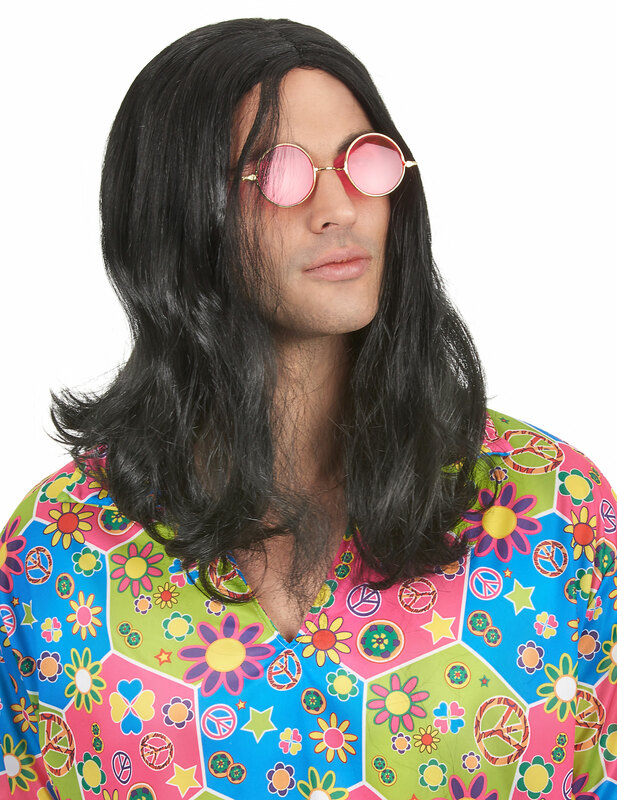 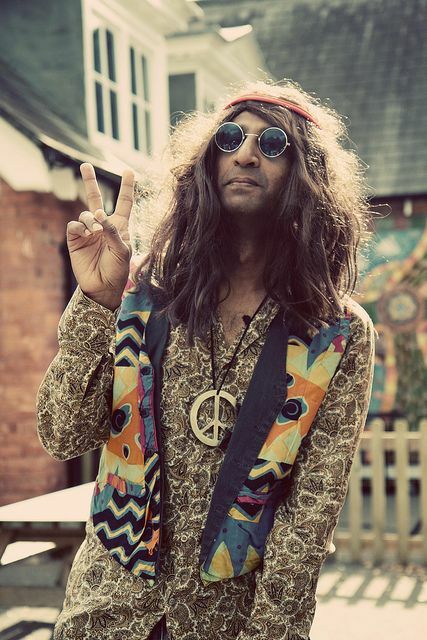 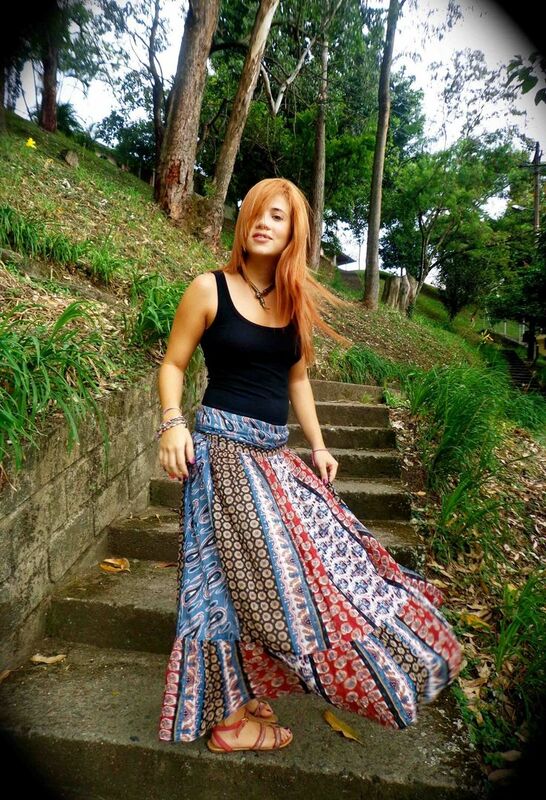 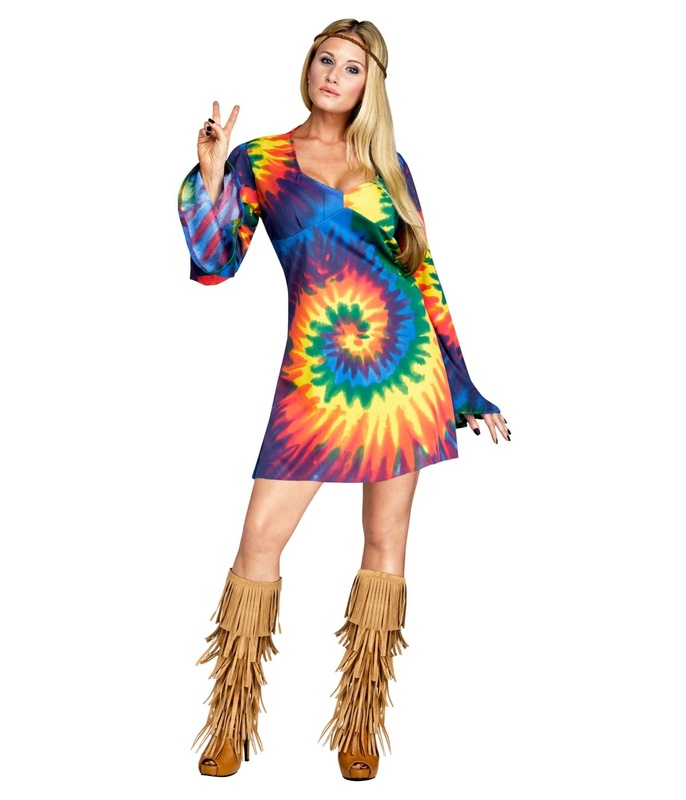 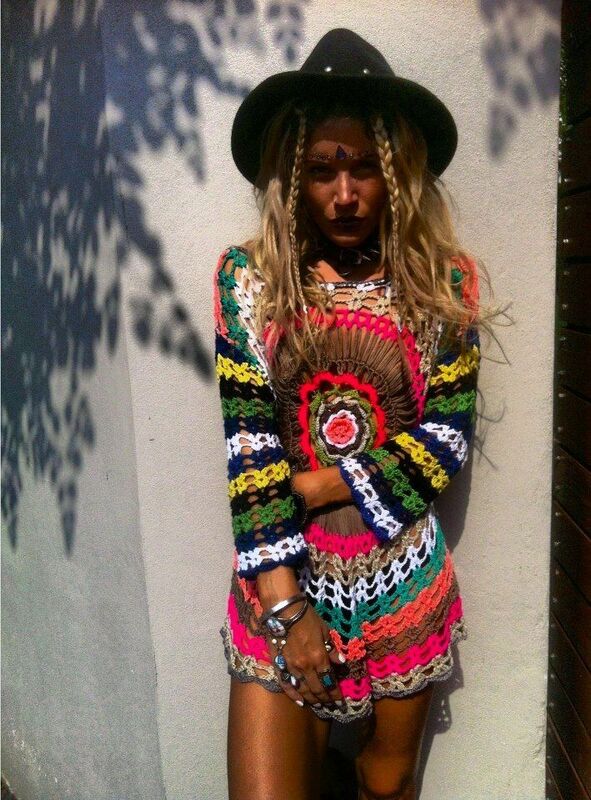 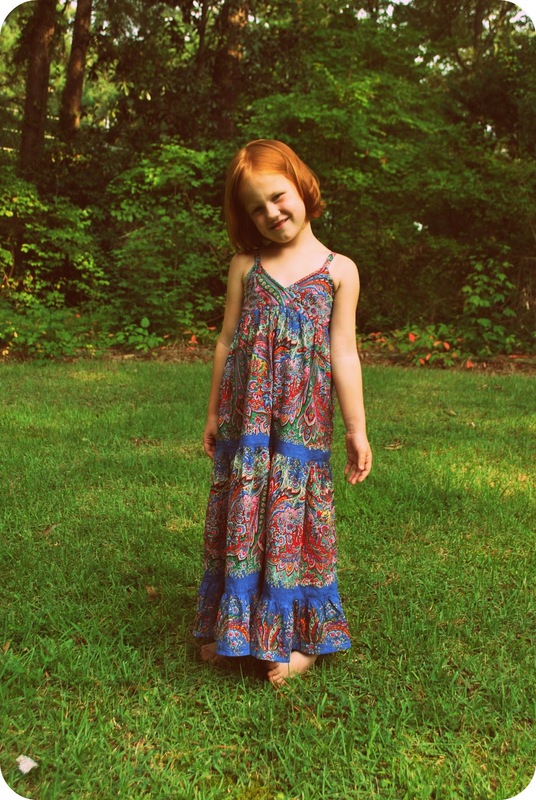 A hippie (or hippy ) is a member of a liberal counterculture , originally a youth movement that started in the United States and the United Kingdom during the mid-1960s and spread to other countries around the world. 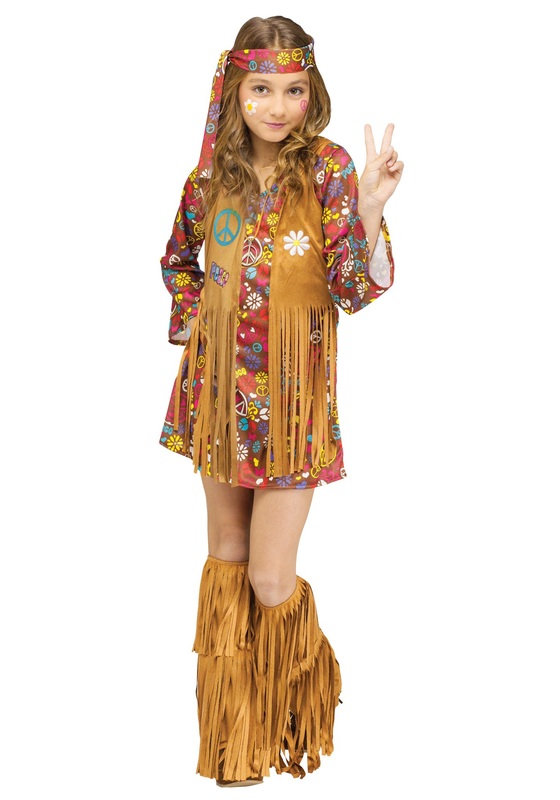 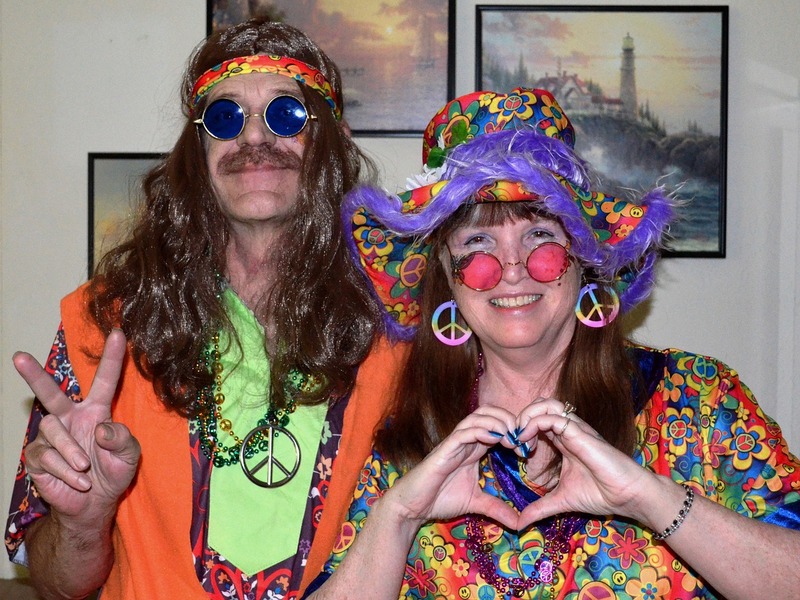 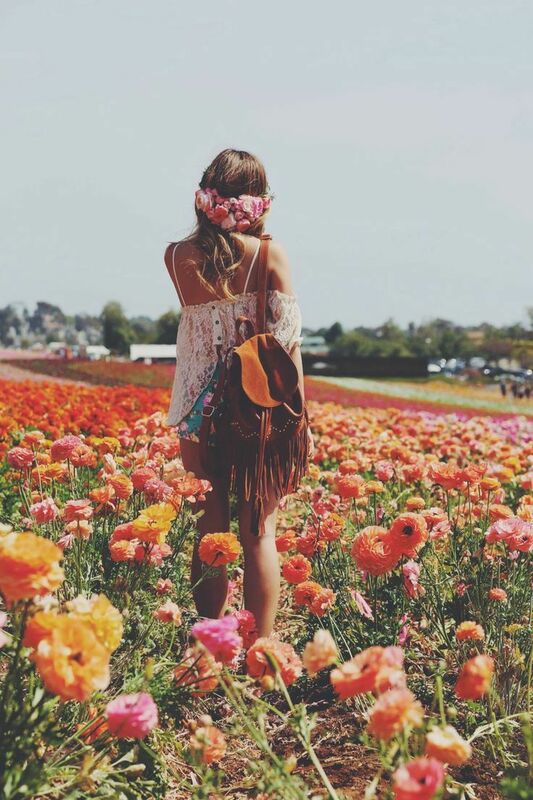 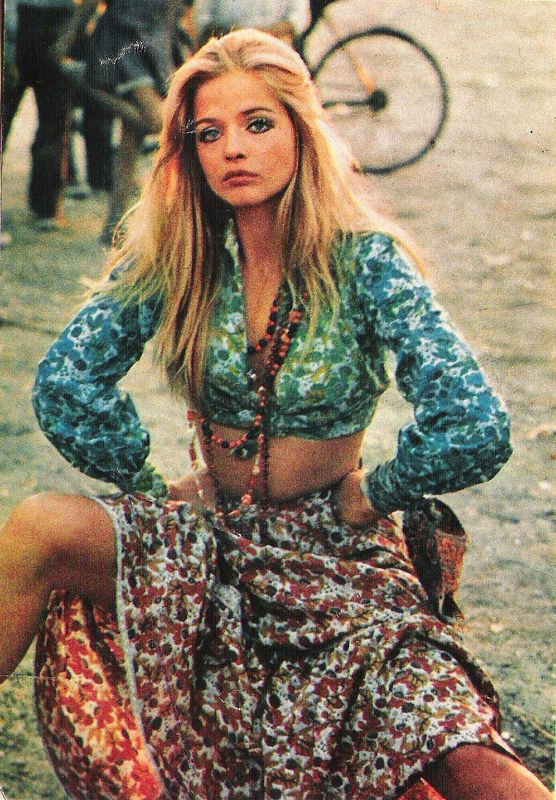 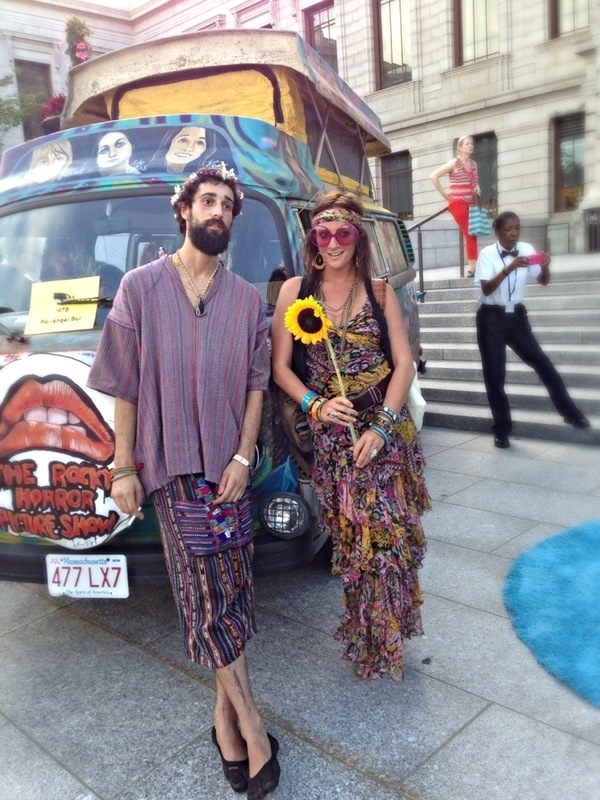 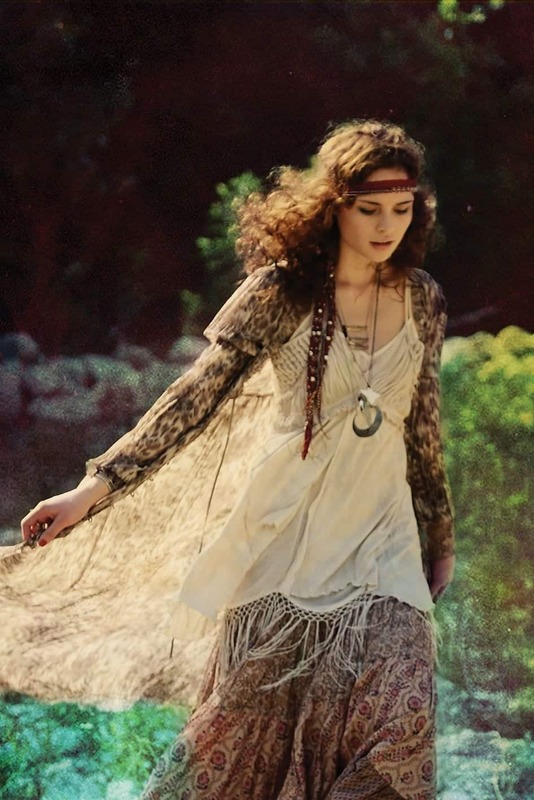 The word hippie came from hipster and was initially used to describe beatniks who had moved into New York City's Greenwich Village and San Francisco's Haight-Ashbury district. 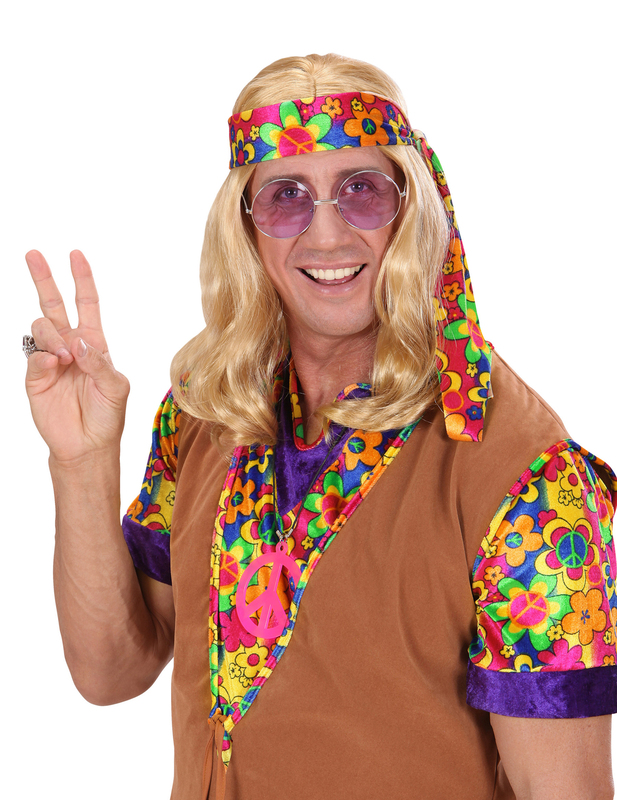 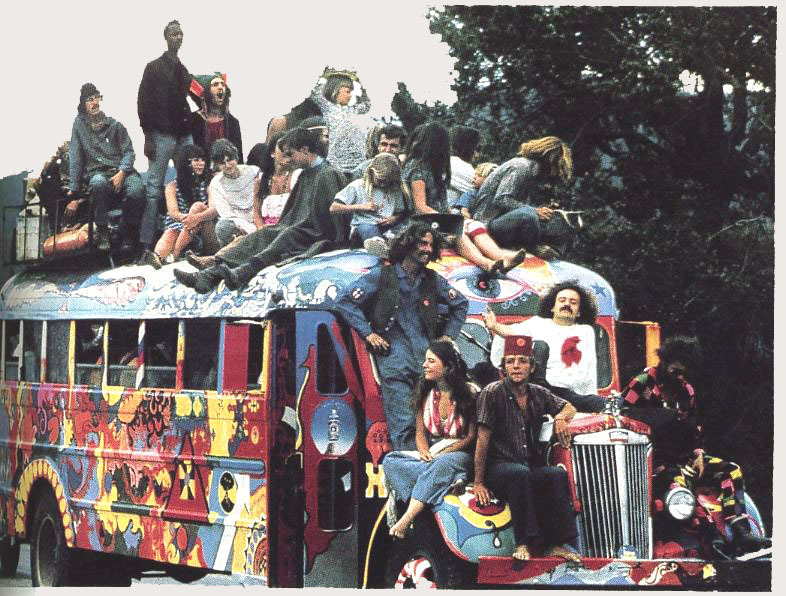 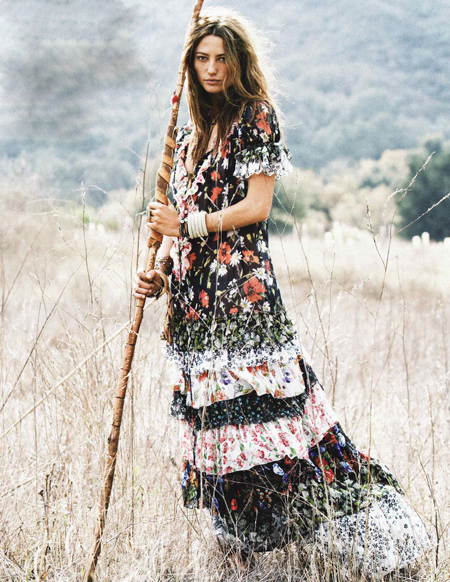 The term hippie was first popularized in San Francisco by Herb Caen , who was a journalist for the San Francisco Chronicle .